The Amerigroup Foundation awarded $20,000 to four Boys & Girls Clubs in New Jersey to improve health and wellness programming for young people. Boys & Girls Clubs of Monmouth County. Each club will get $5,000. 67-percent of New Jersey Boys & Girls club kids eat more than two servings of fruit per day compared to 31-percent of New Jersey youth, according to the Amerigroup Foundation. 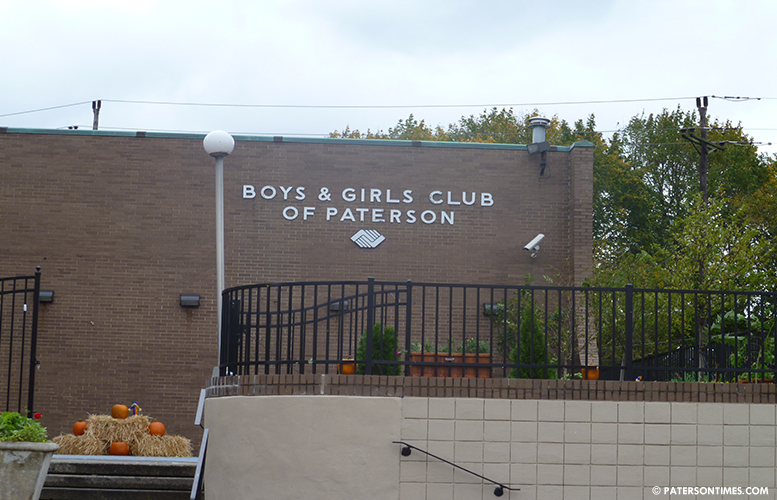 That's more $ for Pete to drink up, he's been robbing the Paterson club blind for decades.